Cairns Photographer Nathan Kelly reminisces on photographing Joe Cocker in 2011. Joe Cocker dies at age 70…. Cairns Photographer Nathan Kelly reminisces on photographing Joe Cocker in 2011. Cairns photographer Nathan Kelly, had the opportunity to photograph Joe Cocker Live on his most recent tour through Cairns. 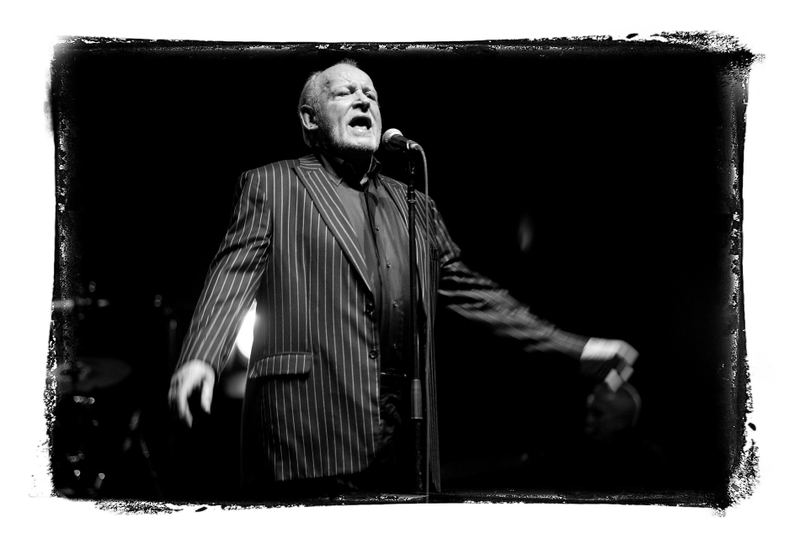 In 2011 I had the opportunity to photograph Joe Cocker live here in Cairns. The concert was scheduled to play at The Cairns Convention Centre and the following night in Townsville. Cyclone Yasi was bearing down on Cairns and the day of the concert most businesses in Cairns were shut, the wind was lashing the town already and there was the eerie feeling that comes before a cyclone. Joe Coker and his crew decided the show must go on. I went down in the early afternoon and did a one on one photoshoot with Mr “BBBBaad to the Bone” George Thorogood and stayed to photograph the show. The centre was a little less full given it was sold out but Joe came out and hit the audience with everything he had…It was a fantastic night….I always thought I would see him play again. I guess the lesson is take the moments as they come….do it now because there may be no next time.